Senior Meals of Coos County accepted a donation of a 3 door fridge for the Colebrook Senior Meals site on Friday, March 30th. 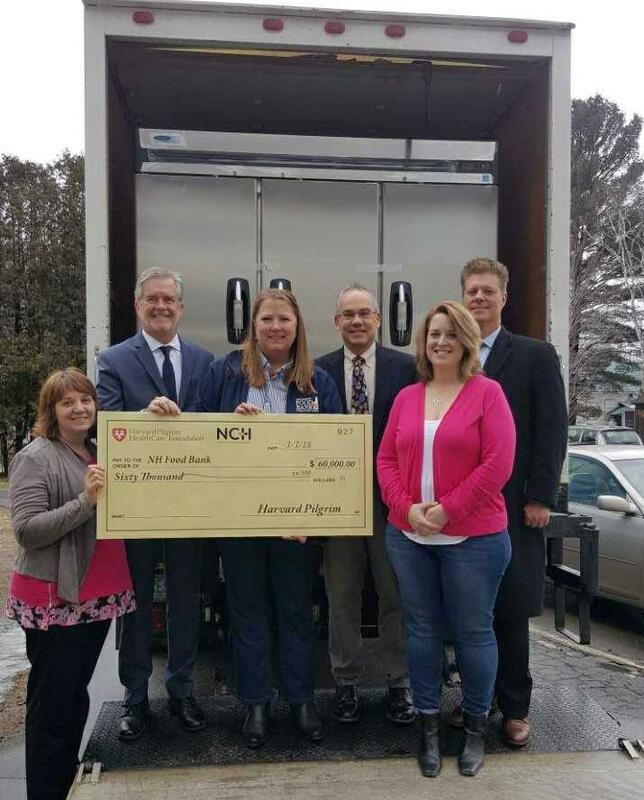 The donation was made possible with a 60k grant from Harvard Pilgrim Health Insurance and North Country Healthcare and was coordinated through NH Catholic Charities and the NH Food Bank. The fridge is valued at $3,569 and the program also received a $300 credit on our NH Food Bank account which will go directly to providing shelf stable meals for seniors struggling with food insecurity. Senior Meals has been able to make great connections with the NH Food Bank, Harvard Pilgrim Insurance, and NH Catholic Charities, all of which want to focus on food security programs for the north country of NH.